Creating an instrument your own hands is the part of the true enjoyment of an analog synthesizer. 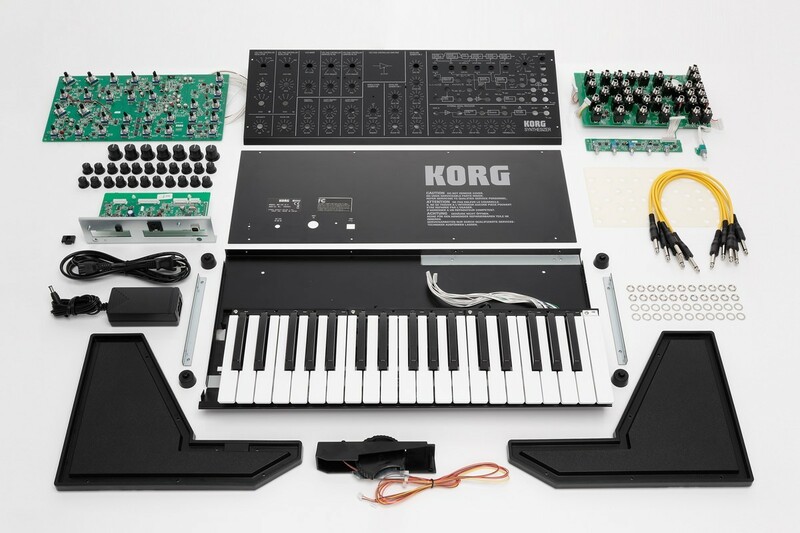 The MS-20 Kit lets you obtain a real, full-sized MS-20 by assembling it yourself. 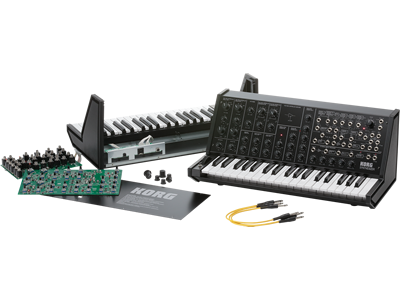 It goes without saying that, just like the MS-20 mini released in January 2013, the engineers who developed the original MS-20 have overseen this project - ensuring that its historic sound is reproduced with complete fidelity. MS-20 Kit -- Build Your Own Analog Legend!